You're a progressive thinker. 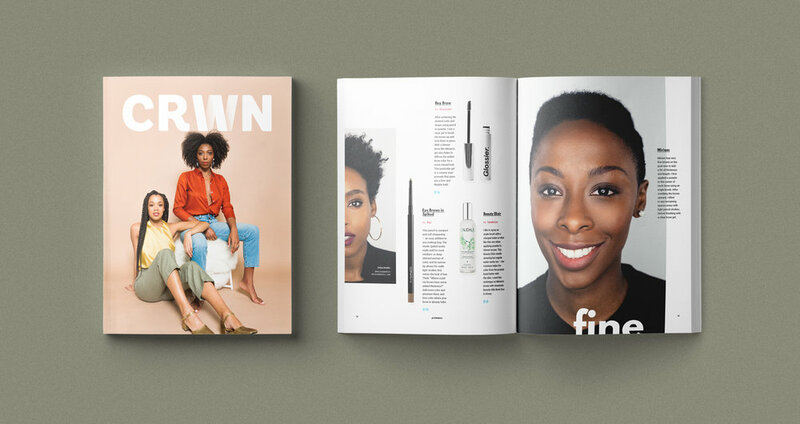 You are changing the world just by being yourself, and now there's a magazine for you. 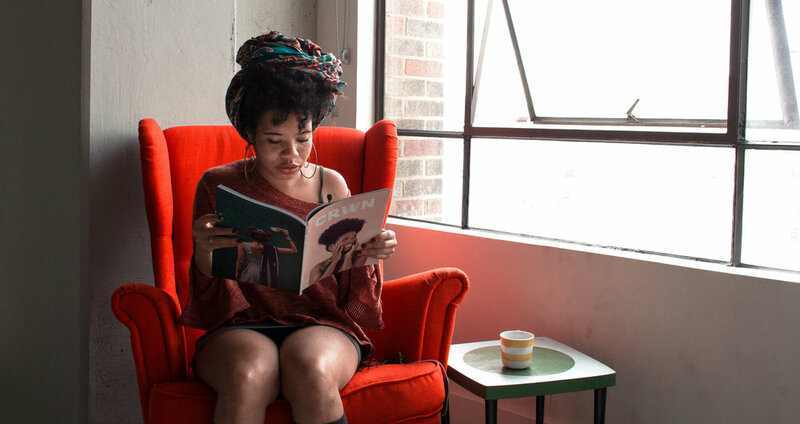 A new kind of print magazine for Black women. We don't trade on celebrity. We don't cast models. We work with real women from the neighborhood — like you! Our objective is to represent the beauty of Black women by showcasing their diversity.